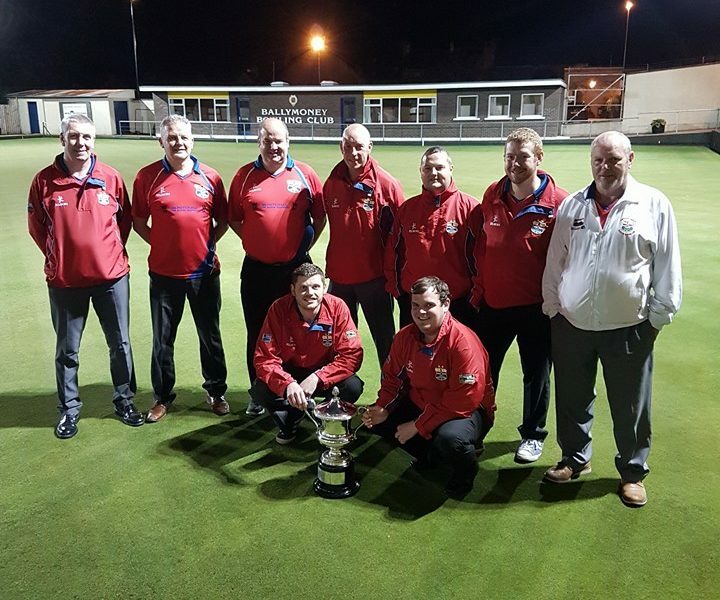 Coleraine Bowling Club | Situated on Lodge Road, the 'Bannsiders' have claimed 62 team honours at Provincial and Irish level. 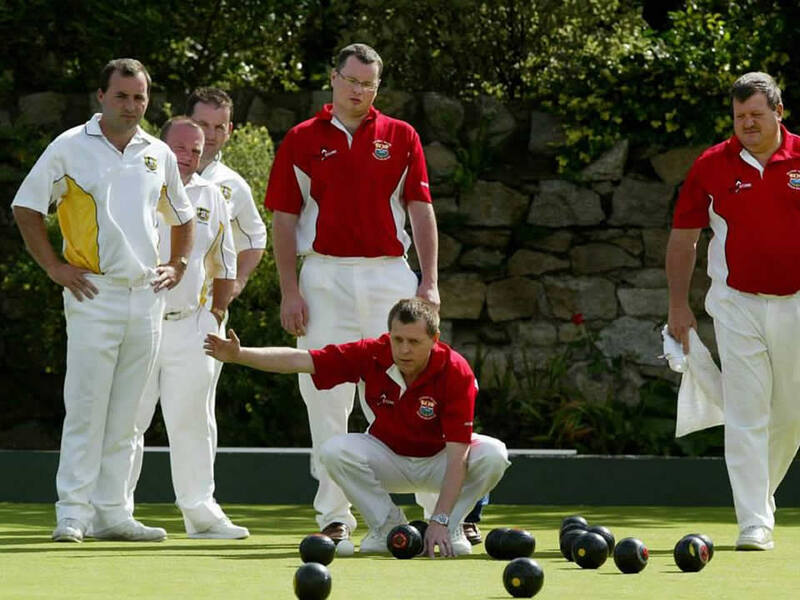 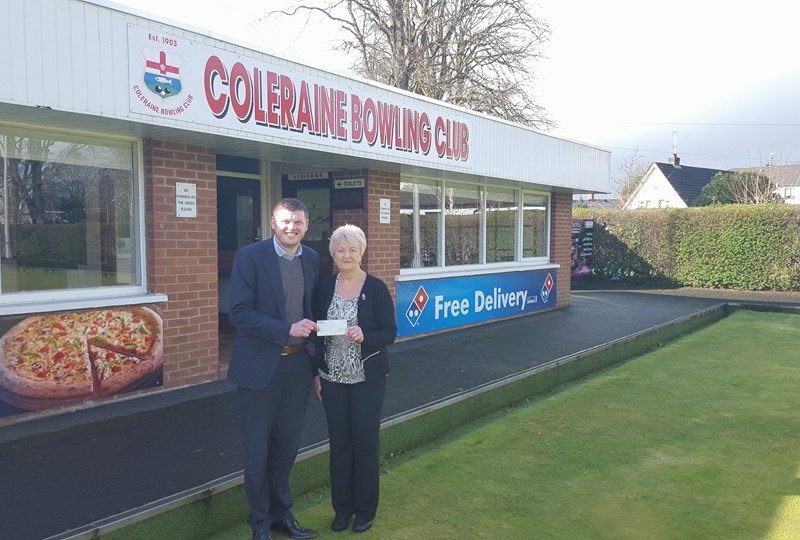 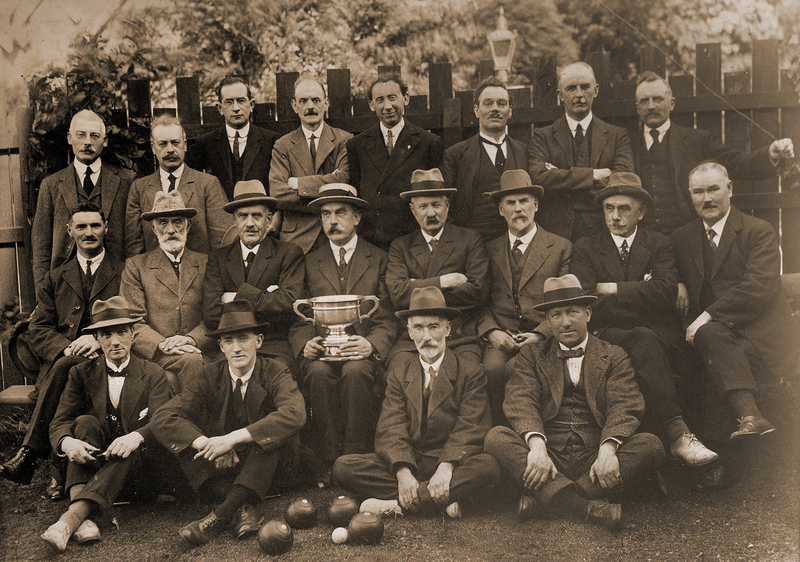 Coleraine Bowling Club was founded in 1903 to further the sport of lawn bowls in the local area, ably assisted by The Honourable The Irish Society. 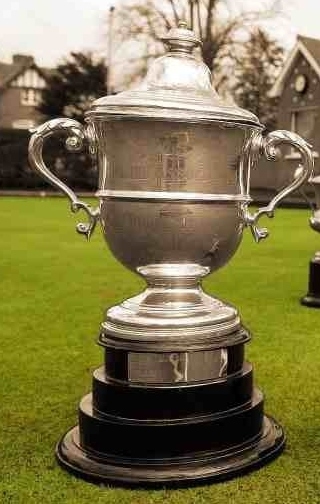 Situated on Lodge Road, the ‘Bannsiders’ have claimed 66 team honours at Provincial and Irish level. 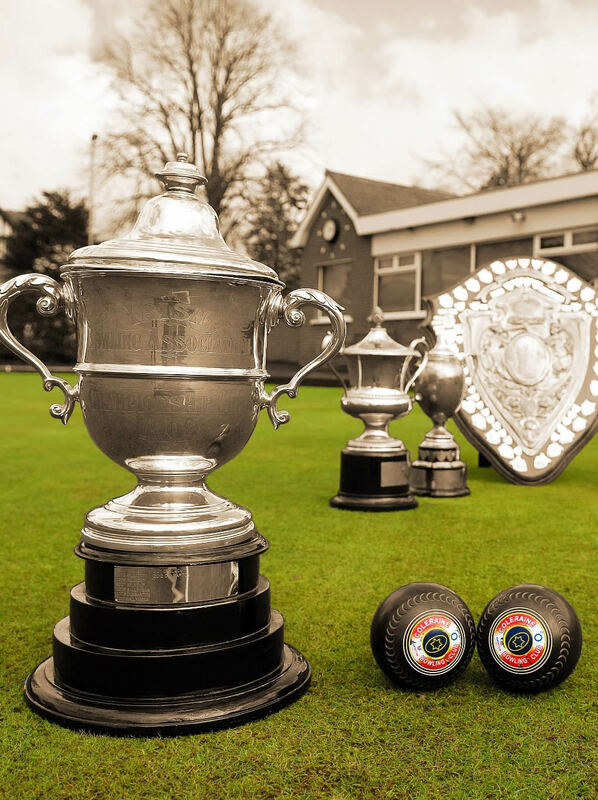 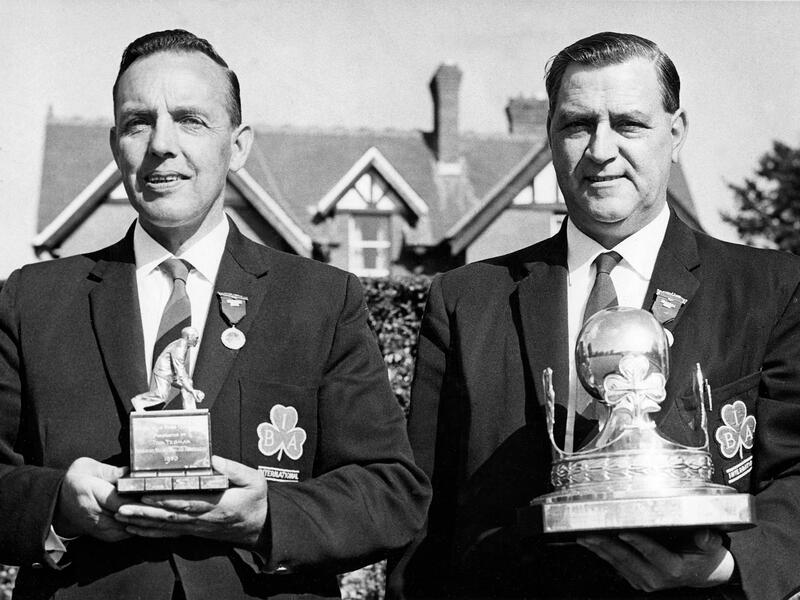 Founded in 1903 to further the sport of lawn bowls in the local area, we are stronger than ever, read more about our history. 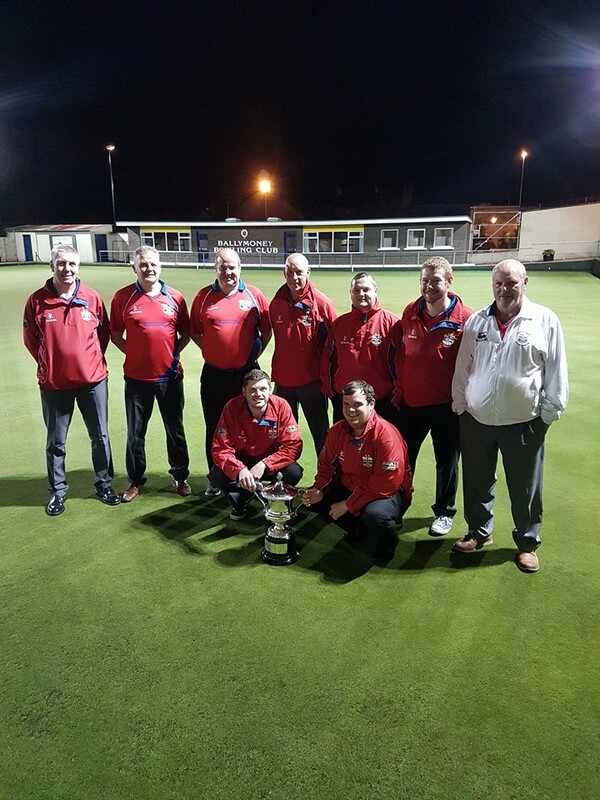 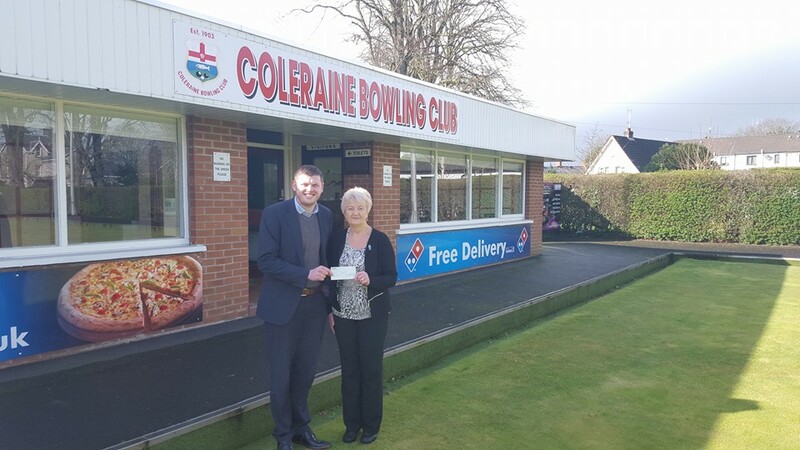 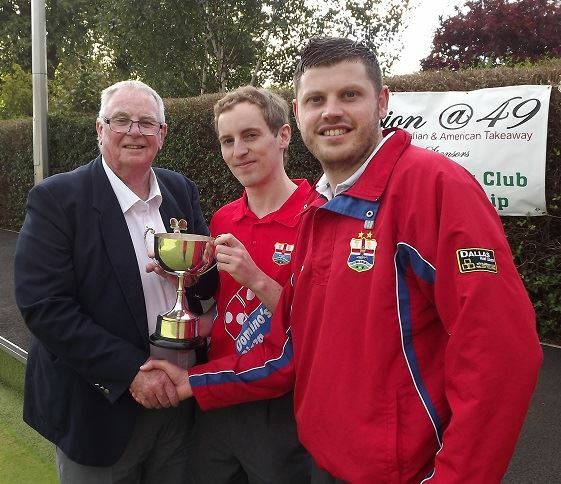 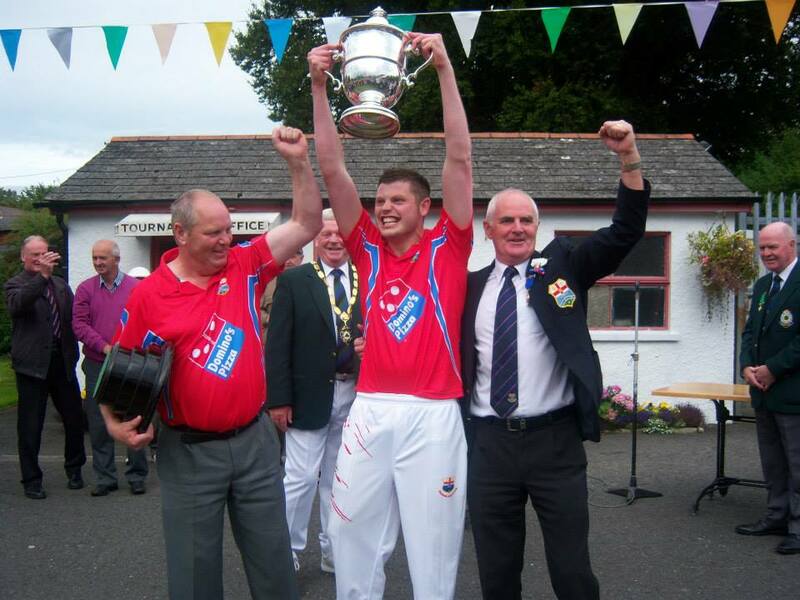 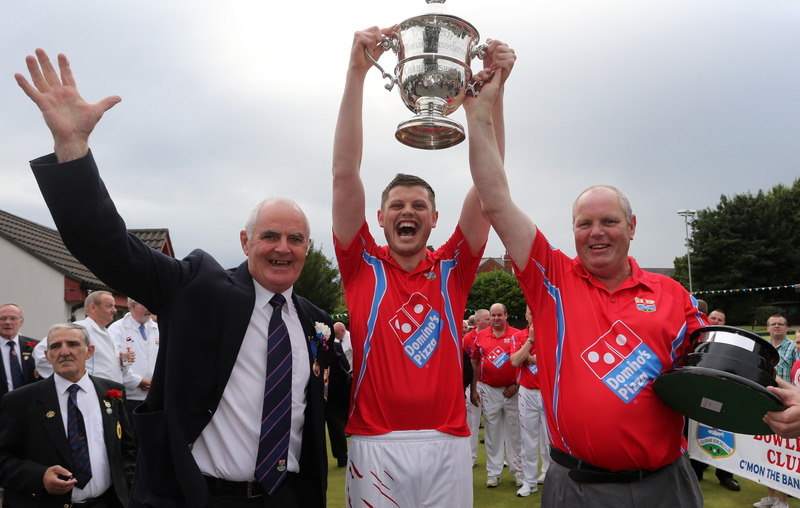 All the latest news from Coleraine Bowling Club can be found here. 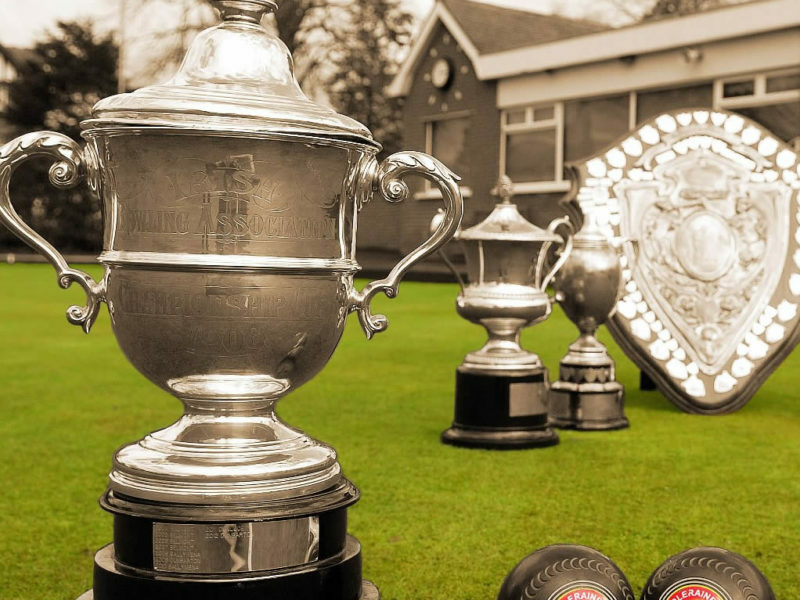 Great club, club house and friendly membership, would definitely recommend. 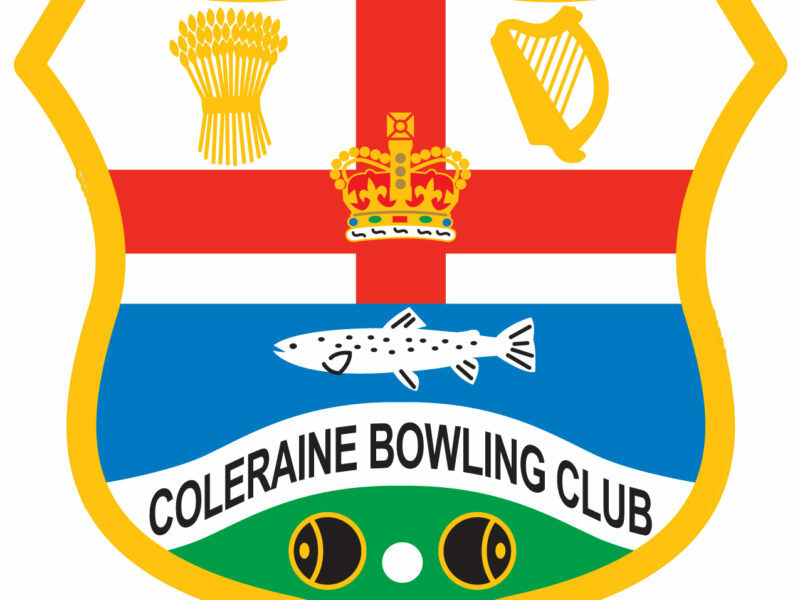 If you would like to find out more about Coleraine Bowling Club or you just have a question please do not hesitate to contact us.